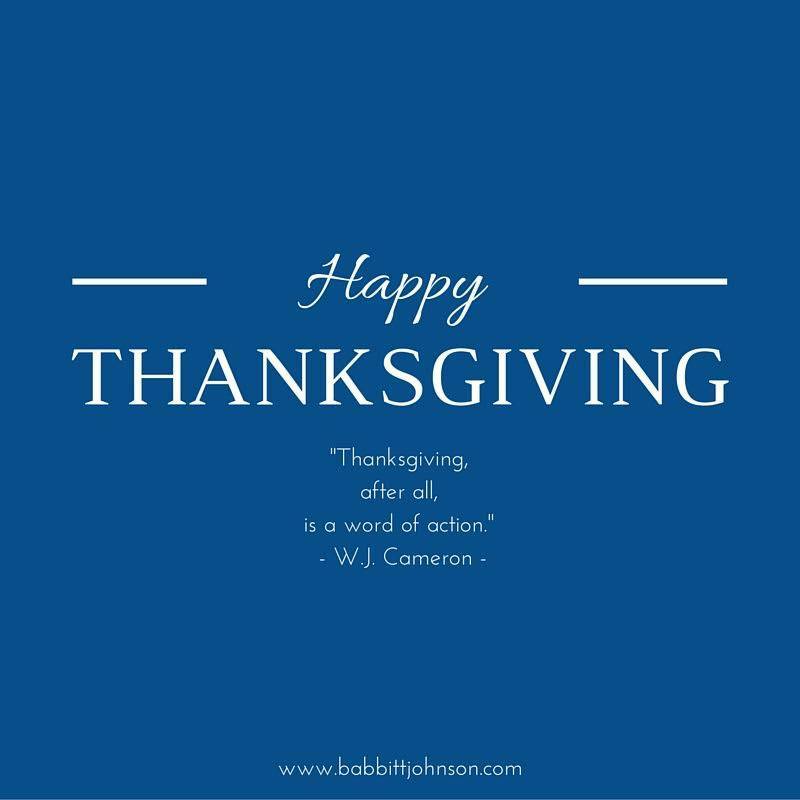 Happy Thanksgiving from Babbitt & Johnson, P.A. 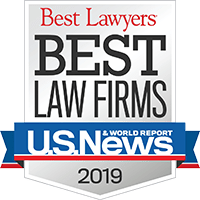 We are grateful for all the individuals and families who have put their trust in us and allowed us to be their advocates in the courtroom – from 1967 to today. This Thanksgiving evening, as we are with our friends, families and loved ones, we will be thinking of the people who we have been honored to represent. From all of us at Babbitt & Johnson P.A., Happy Thanksgiving.